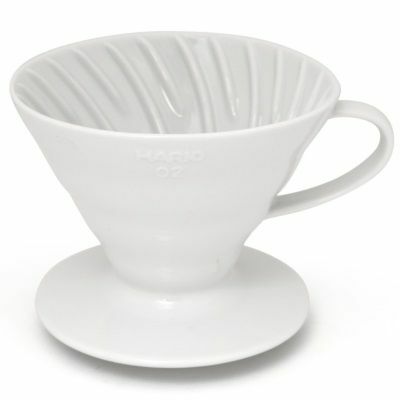 The Hario V60 coffee dripper offers a clean cup with ease. 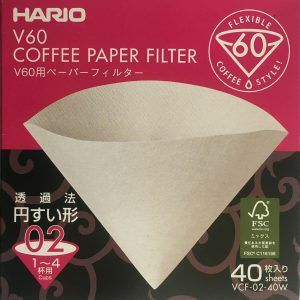 Hario is a Japanese company founded in 1920 specialising in heatproof glassware. 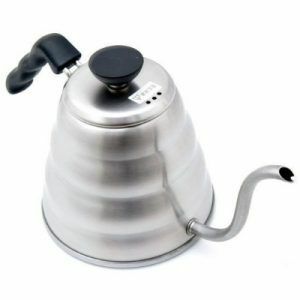 Having previously produced a syphon brewer, they released the V60 dripper in the early years of the millennium. 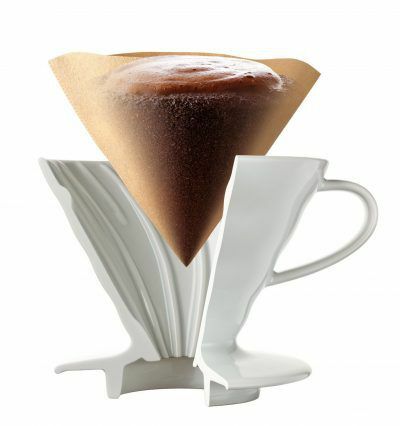 The name of their pour over brewer comes from vector 60, which refers to the 60° angle of its cone. The cone shape and 60° angle allows the water to flow to the centre, prolonging contact between the water and coffee grounds. 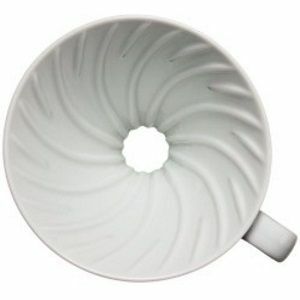 Spiral ribs rise all the way to the top, allowing air to escape easily, maximising the expansion of the coffee grounds. 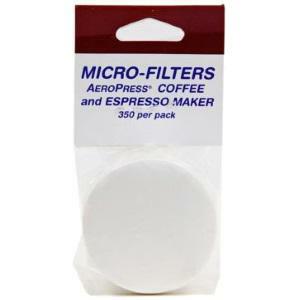 Small grind size constant water flow= medium-body, significant complexity. 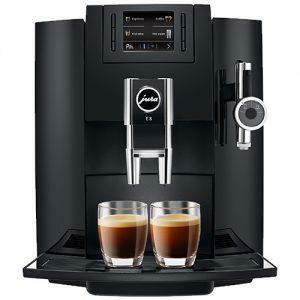 Small grind size slow water flow = full-body, less complexity. 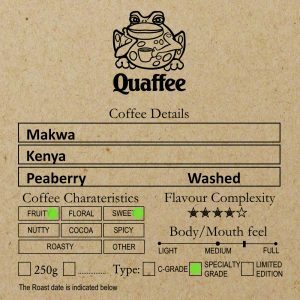 Medium grind size constant water flow = light-body, decent complexity. 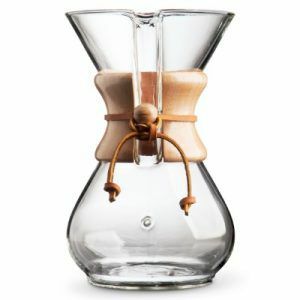 Medium grind size slow water flow = light-body, most complexity. The specifications below apply to the plastic and ceramic versions.